Marianna Schwartsman is Of Counsel to the Firm’s Trusts & Estates Practice Group. Prior to joining Meltzer Lippe, Marianna practiced law at the New York City law firm of Katten Muchin Rosenman LLP, where she focused her practice on estates and trusts administration and domestic estate planning for high net worth individuals. Marianna continues to practice in all aspects of personal representation of individuals and families, as well as representation of fiduciaries. She successfully administers estates of significant volume and complexity, including probate and post-mortem tax elections and allocations. Marianna specializes in advising fiduciaries and families through all the stages of estates and trusts administration. As a planner, Marianna works with families and individuals who own a great variety of assets such as art, intellectual property and significant real estate and business holdings in the United States and abroad. Marianna serves as personal and family adviser in connection with business, management, philanthropic and related personal issues for her clients. Marianna counsels clients on estate planning opportunities that arise in connection with both the formation and sale of closely held businesses. Marianna’s practice successfully balances intra-generational dynamics in families with efficient tax, business and charitable/philanthropic planning. She has particular experience advising clients in business and family disputes. Marianna advises clients on cross-border planning, including gifting, income and estate planning, and other issues for cross-border families and multi-jurisdictional citizens and trusts. Marianna helped many clients to come forward and become compliant under the offshore voluntary disclosure program with the Internal Revenue Service. In her practice, Marianna works with nonprofit entities, advises such entities on tax compliance and has obtained tax-exempt status for them. Marianna also advises founders and managers of not-for-profit entities regarding formation, administration, compliance, and dissolution with a particular focus on private foundation issues. 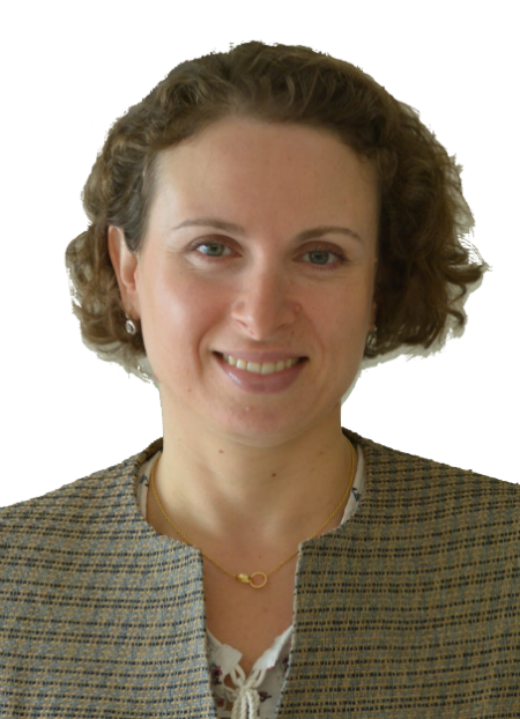 Marianna is a 2007 graduate of Fordham University School of Law and is admitted to practice in New York. Marianna is fluent in Russian. She is active in Brooklyn community affairs, especially with respect to raising funds and awareness for the arts programs, enrichment and education for children in public schools in Brooklyn.